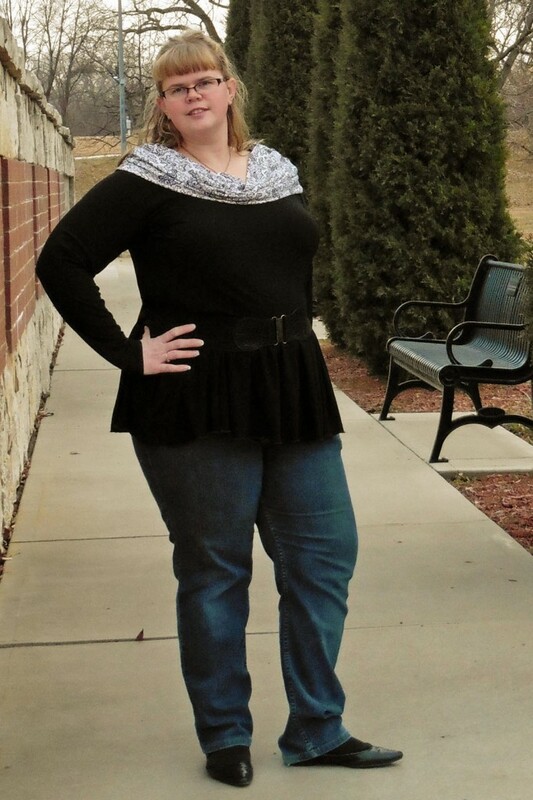 Loving My Off The Shoulder Peplum – Everything Your Mama Made & More! 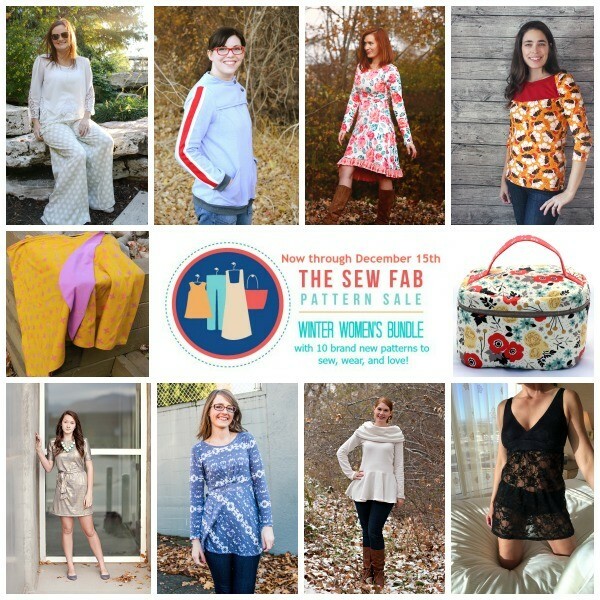 Have you gotten your SewFab Sale patterns yet? EYMM’s contribution to the bundle is the gorgeous Off the Shoulder Dress & Peplum Top. 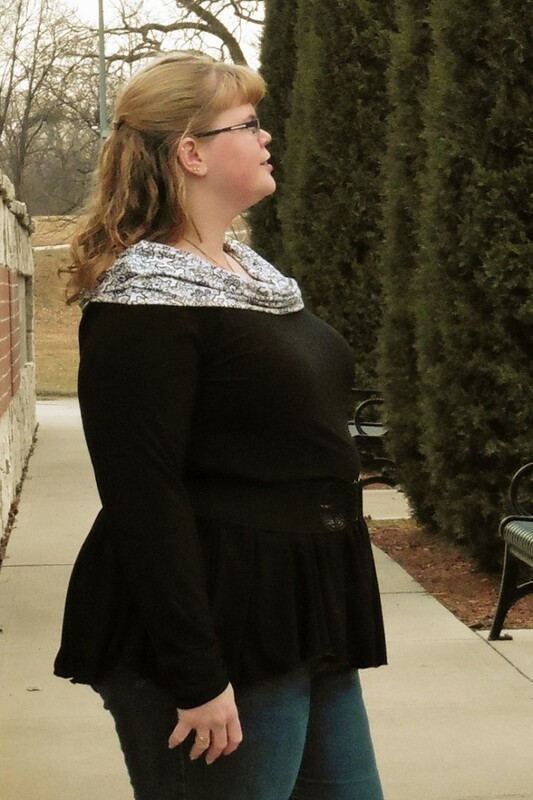 Today, I wanted to stop by the blog and show off my new peplum, since I love it so much! I used a polyester lycra jersey with 4-way stretch. I would have loved to make the whole top from the print, but sadly didn’t have enough. Instead, I used it only on the cowl and chose plain black to set it off. I love how well this top fits and how good the dress/top looks on all body shapes. And, as a bonus, it is very comfortable to wear and still so stylish! The Off the Shoulder Dress & Peplum Top won’t be released on it’s own until a while after the sale is over, so grab the bundle if you want to use it for your holiday party dress. That’s my plan! Plus, the SewFab bundle has 9 other brand-new patterns that won’t be released individually until well after Christmas. You can check out this post to read more about the SewFab Pattern Sale. The bottom of that post has more photos and information about the Off the Shoulder Dress & Peplum Top and then you can click through to get your copy of the bundle!